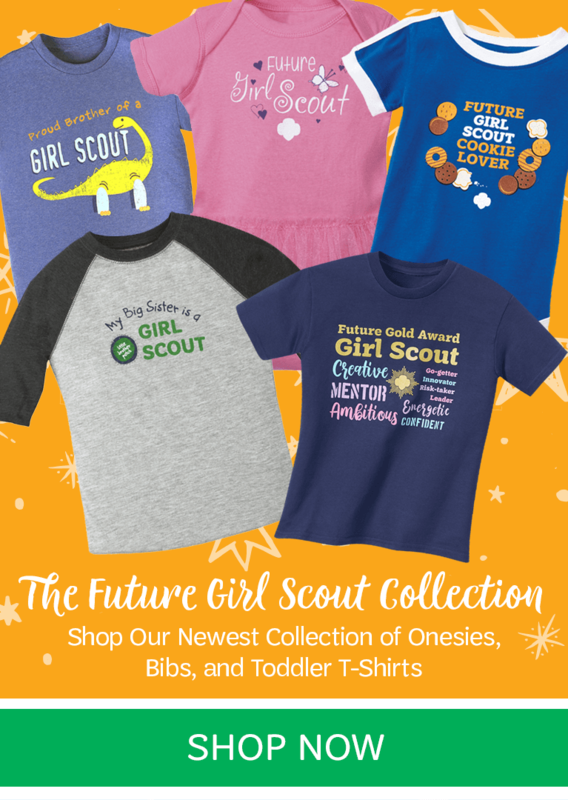 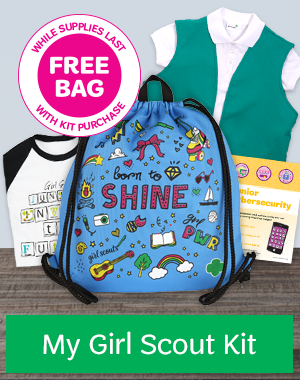 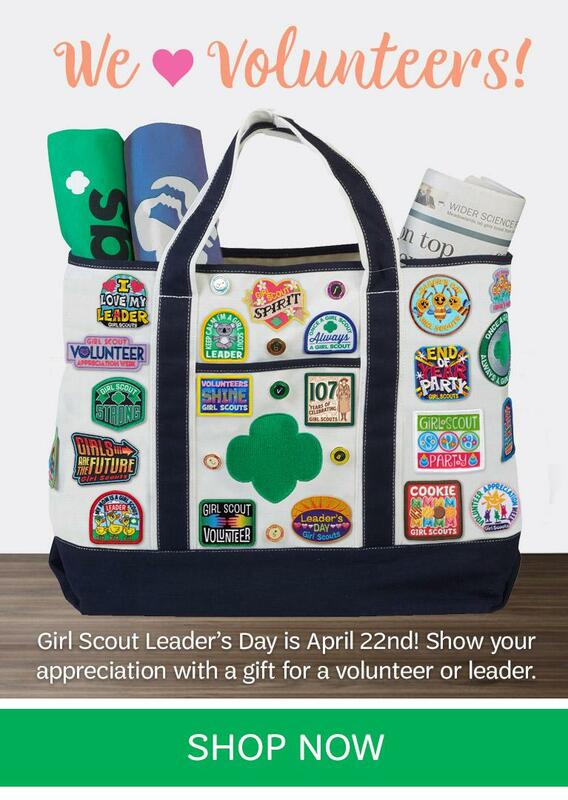 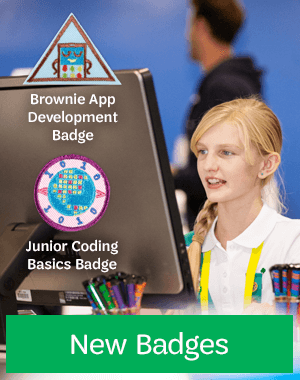 Welcome to the official online store of the Girl Scouts of Utah! 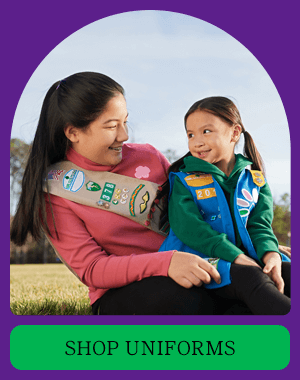 Our council serves nearly 8,000 girls and over 3,000 adult volunteers. 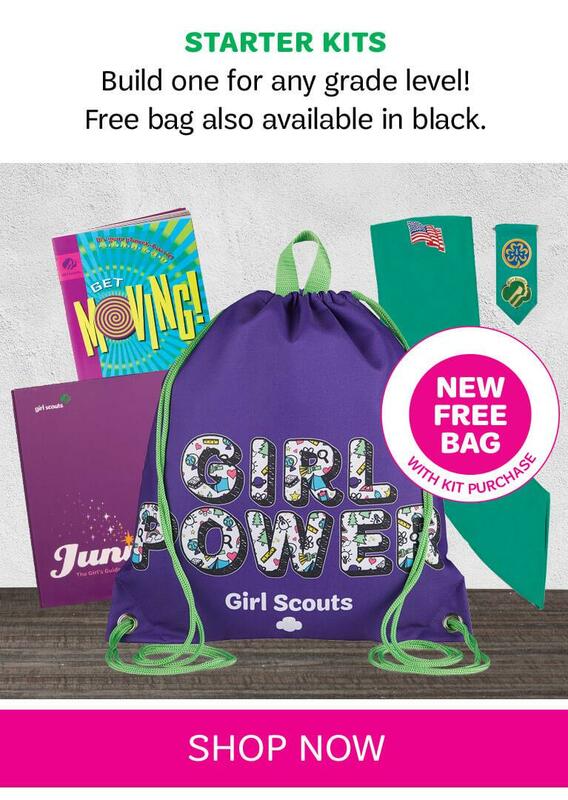 The council offers this online shopping opportunity, along with our retail outlet in Salt Lake and American Fork, to support girls’ needs for uniforms, badges, and other goodies. 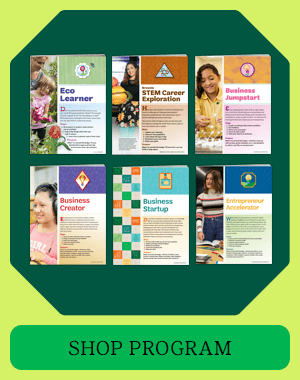 Our physical shop inventory differs from the on-line shop. 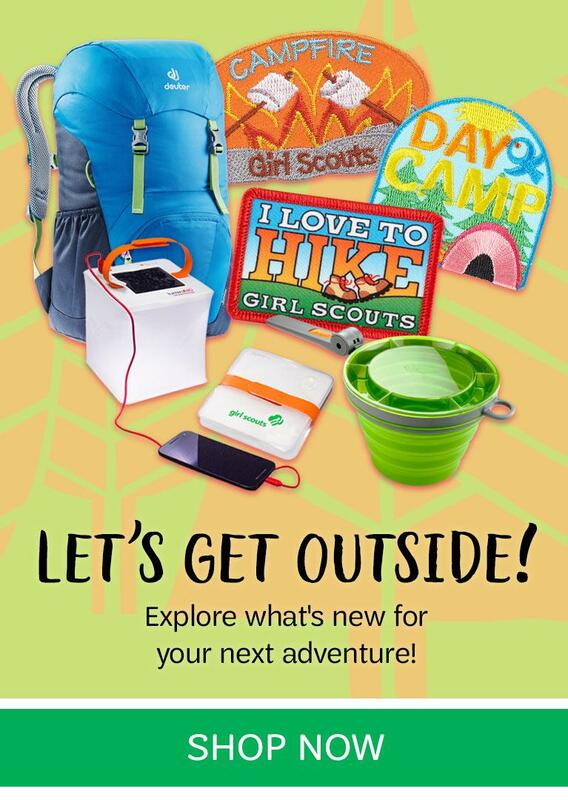 For more information on what’s available in-store, please contact the retail store closest to you. 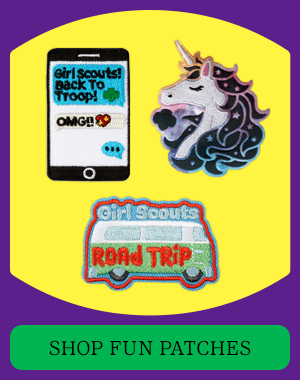 Your support allows girls to participate in troops, individual projects, council events, camp and more! 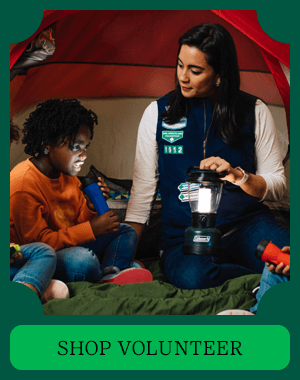 To learn more about our council, how to donate or how to volunteer, visit www.gsutah.org..
Monday - Friday, 9:00 a.m.- 6:00 p.m.
Tuesday - Thursday, noon - 6:00 p.m.
2nd Saturday Monthly, 10:00 a.m. - 2:00 p.m.